Welcome to Reliable Realty DR! We offer the most extensive services in the Punta Cana area. We’re a one-stop-shop for real estate, property management, rentals, and more. We go the extra mile for our clients, offering extensive investment resources, relocation assistance, travel tips and even excursion coordination. We sell and rent in the communities of Bavaro, El Cortecito, Los Corales, White Sands and Cocotal Golf-Beach Resort. We also sell in the residential communities of Punta Cana Village & Resort and Iberostate Golf & Club. We also service Uvero Alto, Nisibon, Juan Dolio and Las Terrenas. Owner and broker Maria Williams has been a U.S. licensed Realtor since 2005 and has lived in Punta Cana since 2009. When it comes to buying and selling in the Punta Cana area, she and her team are experiened, reliable experts. Co-owner and property manager Todd Williams and his team are renown for excellent, trustworthy property management and rental services. This website is meant to be a thorough resource on beautiful and alluring Punta Cana, its peaceful people, and its extraordinary real estate investment opportunities. 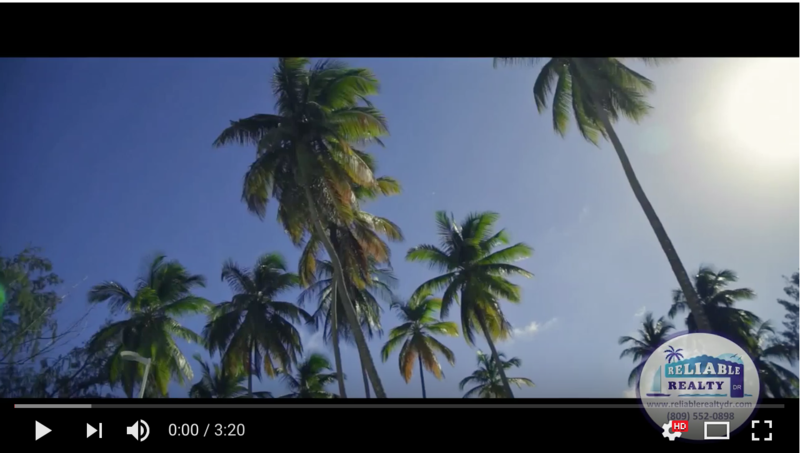 Take a look around and come see for yourself why the Dominican Republic is considered one of the fastest growing Caribbean destinations. 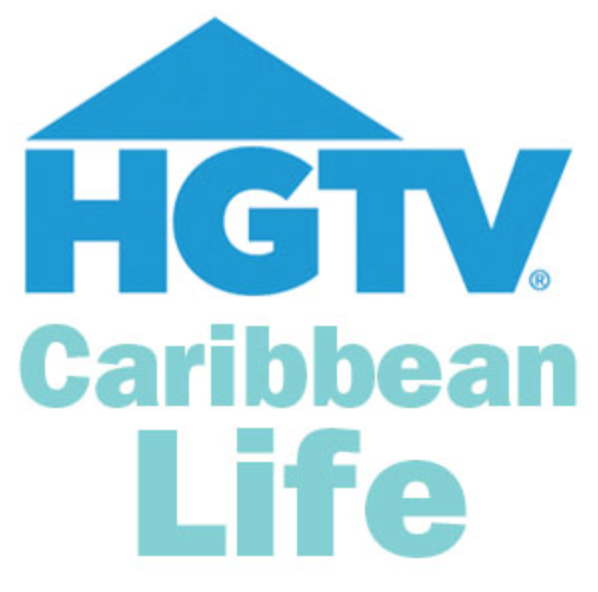 Check out Reliable Realty DR on three episodes of HGTV Caribbean Life! 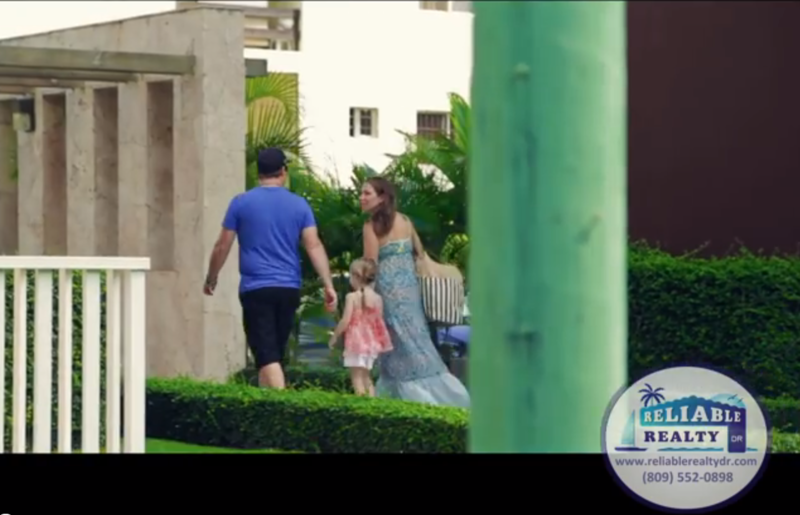 Enjoy this 3-minute lifestyle video with the Werner family! View videos of our beautiful, fun and safe beach-town communities! 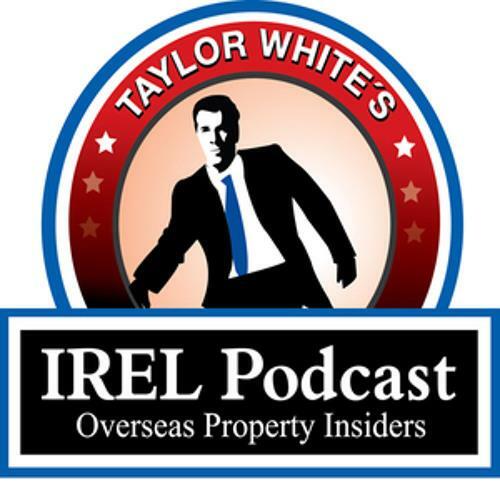 Don't miss this International Real Estate podcast featuring Maria Williams. This is perhaps the most current and informative resource about Punta Cana/ Bavaro growth and this hot real estate market!